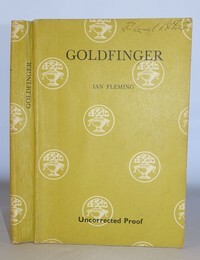 This is a website set up by collectors of Ian Fleming and James Bond books. Hopefully collectors both old and new will find something useful. The Image Gallery is the main part of the site and contains 1000s of photos with links to more information. It is an ideal way to identify books you own. 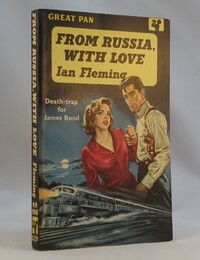 The article section contains in depth advice on different series of books. If you want to contribute an article then please get in touch.